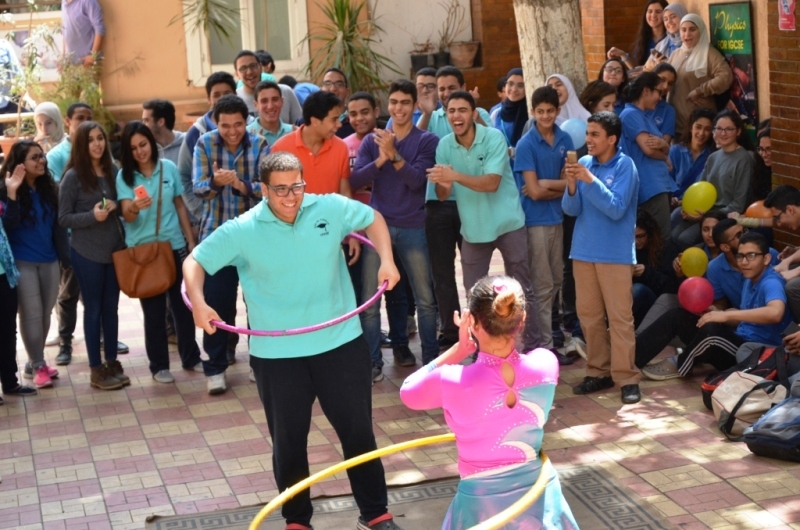 25 years of IGCSE in Egypt. 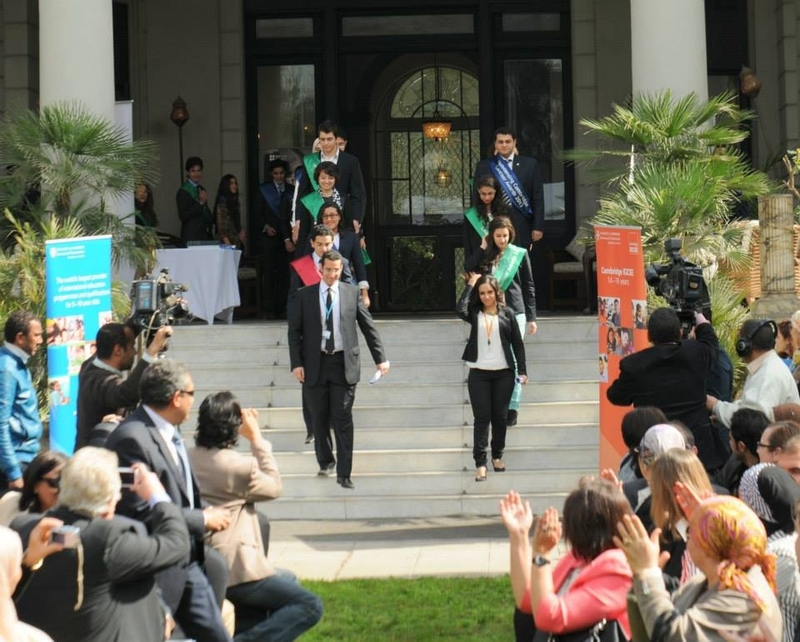 THUMBS UP FOR OUR STUDENTS. 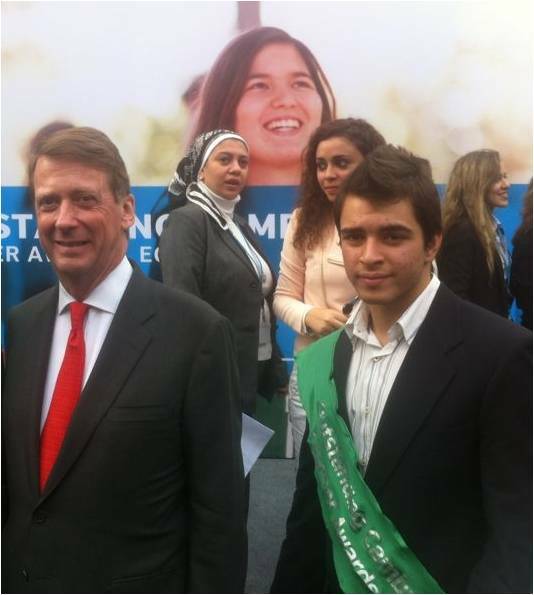 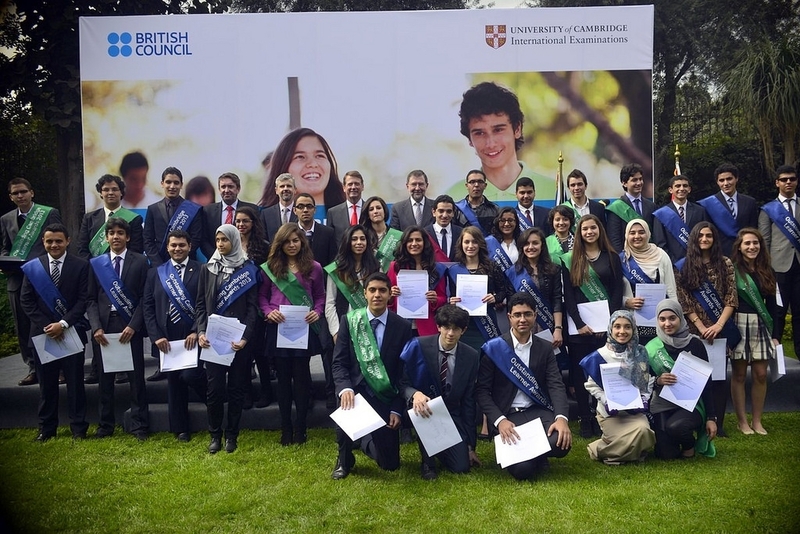 Dar El Tarbiah IGCSE schools was built as a co-educational language school fostering the British IGCSE certificate with the aim to offer the highest educational system within the scope of the available resources. 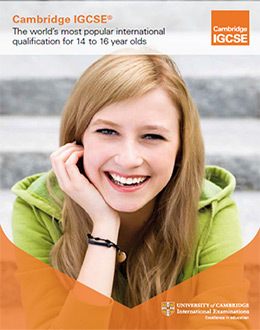 We offer a very high standard of education, which is board-based, yet tailored to meet the student's individual needs. 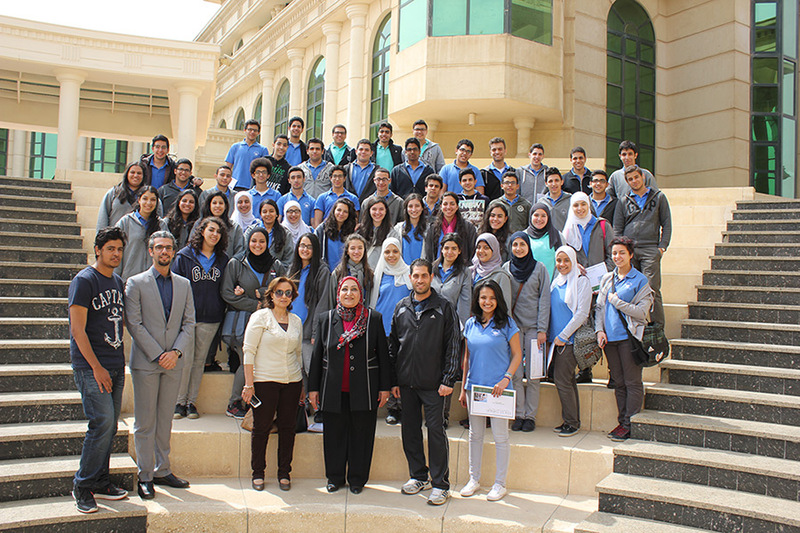 The academic environment at Dar El Tarbiah IGCSE schools is purposeful, simulating, challenging and secure where the students flourish, grow in self-confidence and above all fulfill their potentials. 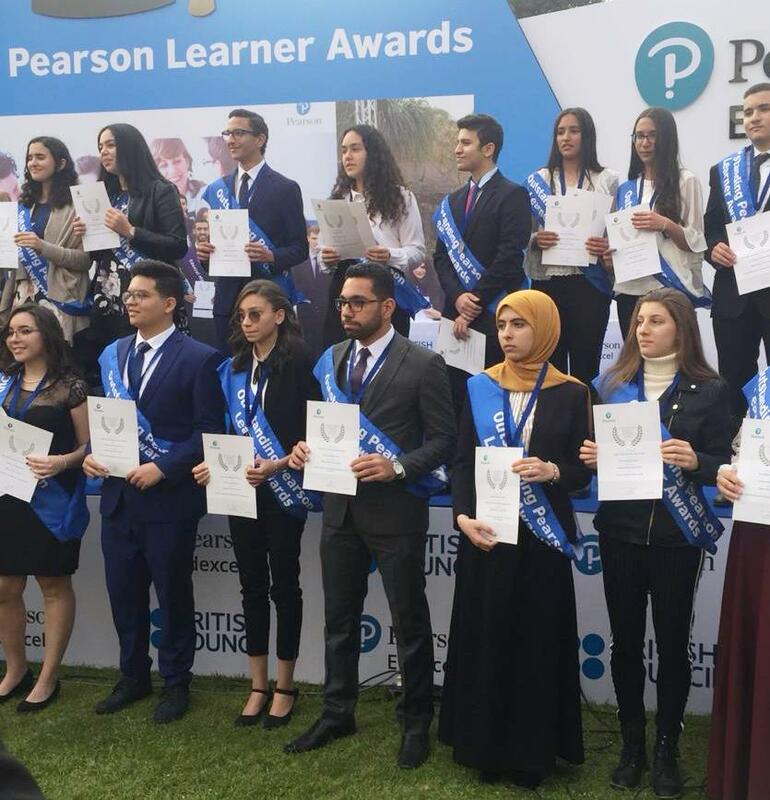 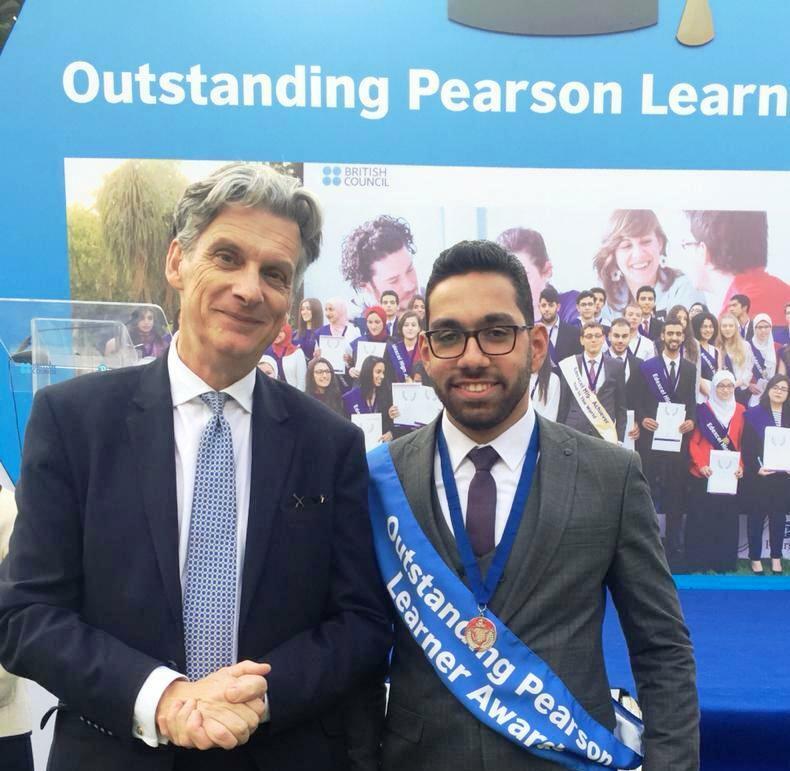 High caliber teachers, who are very well qualified and experienced, are dedicated to the promotion of high quality learning at Dar El Tarbiah IGCSE schools. 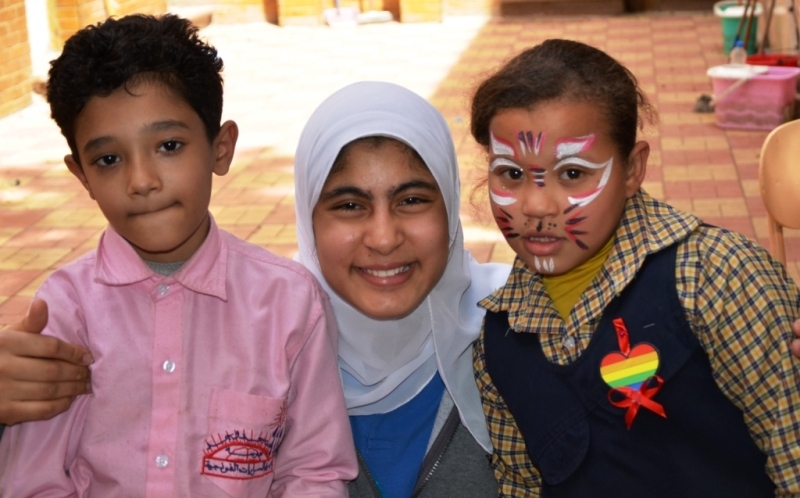 Our mission for more than half a century has been in progress, from the first Egyptian language school, to the I.G.C.S.E. 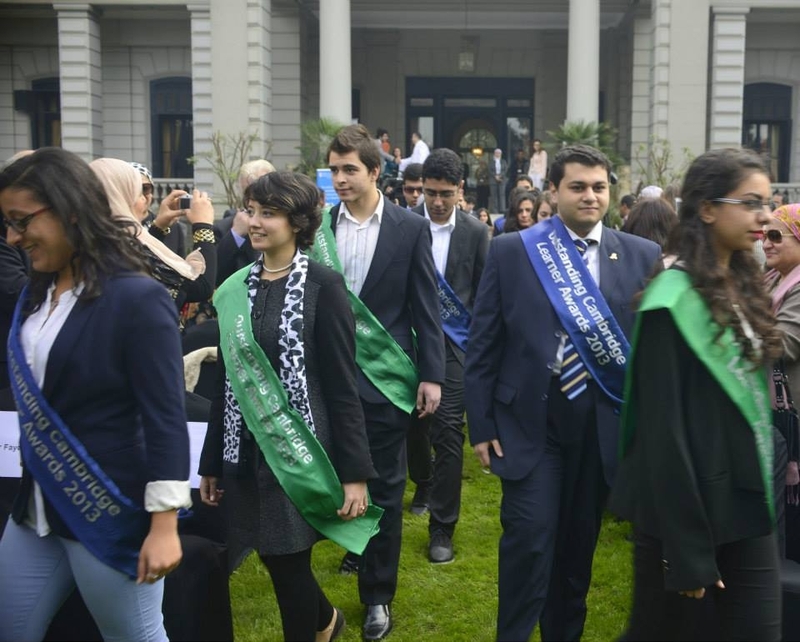 and American Diploma crowning it all with the prestigious MSA University.We are always open to intercultural learning, and we equally maintain and cherishmaintaining and cherishing our own identity. 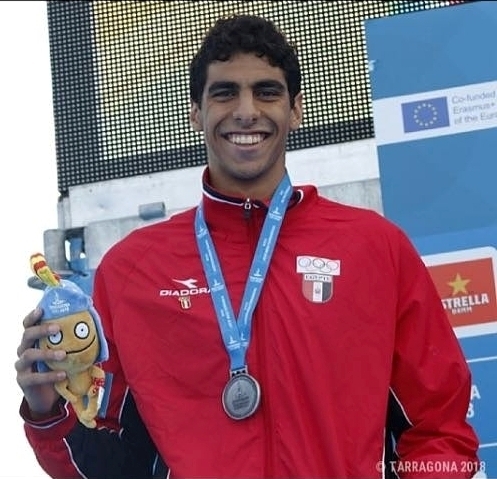 ( Abd Elrahman Sameh ) for his World Athletic Achievement ( Silver Medal at the Mediterranean Games ) at Tarragona 2018. 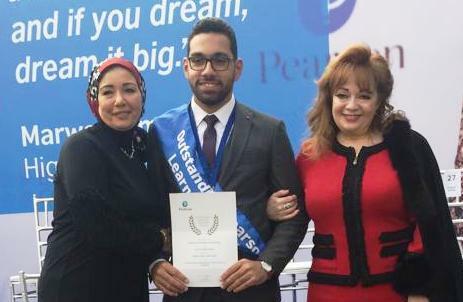 Abd Elrahman is also recognized as the fastest butterfly swimmer ever in Egypt, Ranked # 1 of the 18 years old swimmers all over the world for 2018. 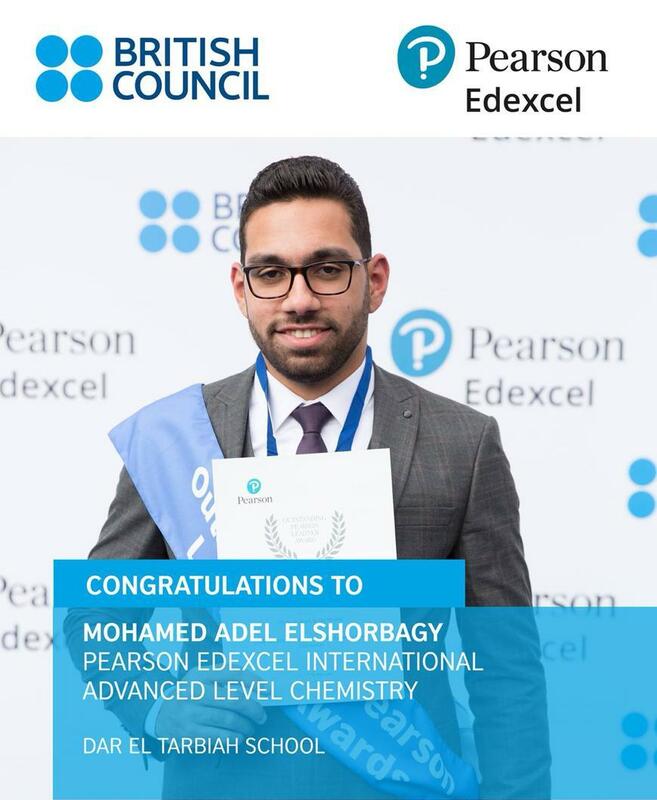 We are all so proud of you. 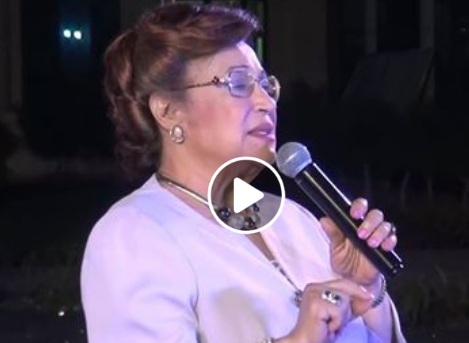 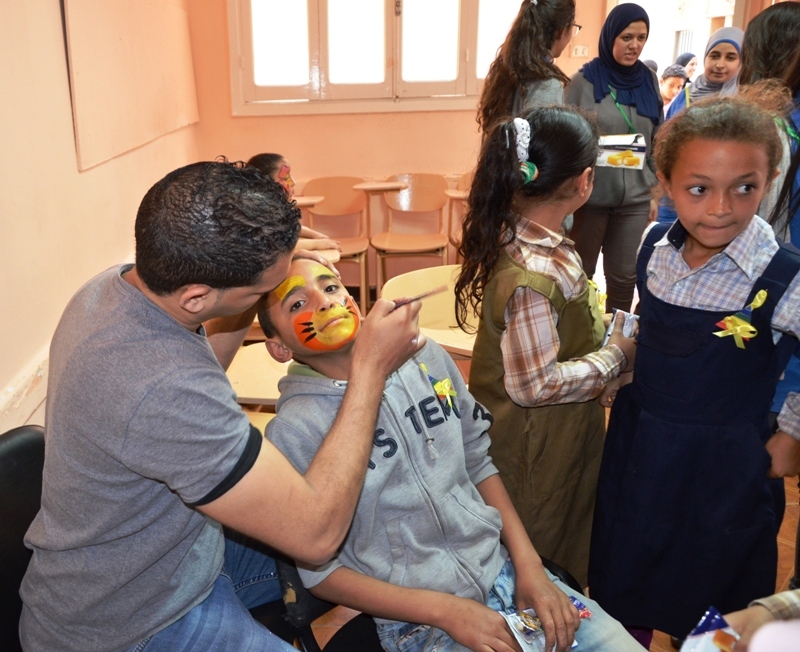 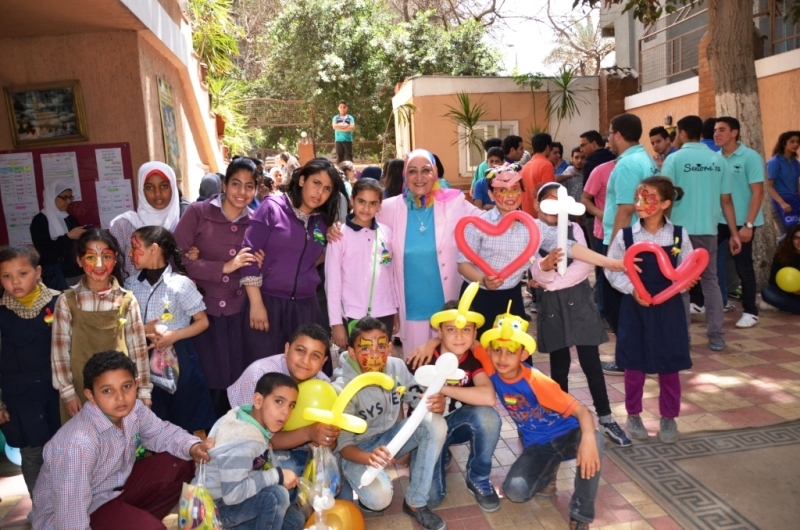 Under the auspices of Dr Nawal EL Degwi and the principal Mrs. Evylin Ibrahim, Dar EL Tarbiah Agouza celebrated the Orphan's Day. 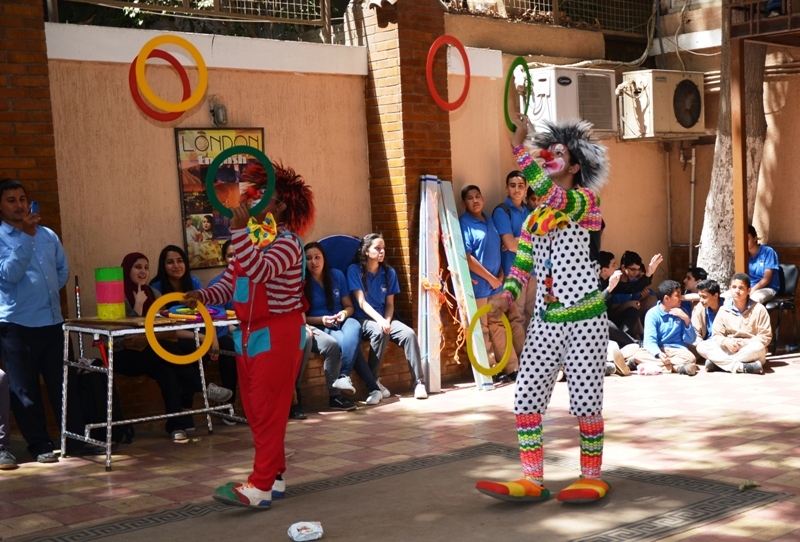 It was a great success and there was a great satisfaction for all of us in the children's joy and happiness. 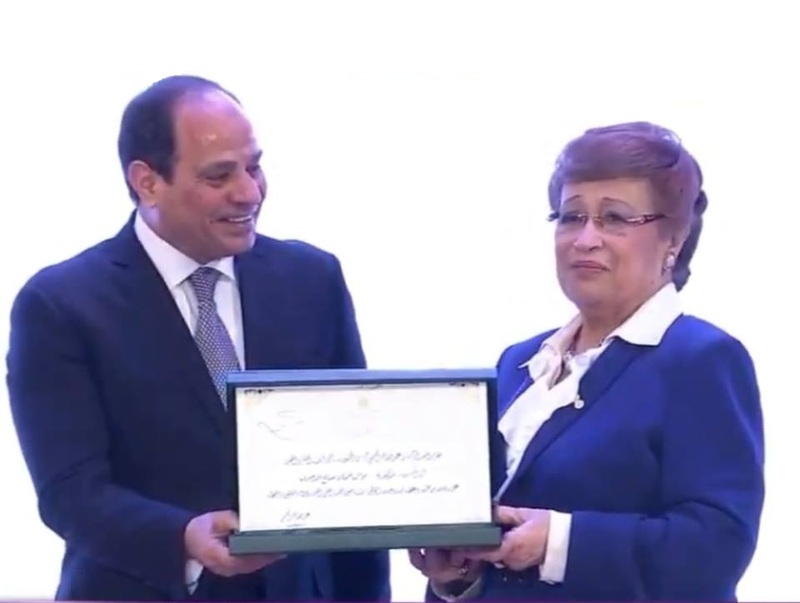 25 years of IG in Egypt competition. 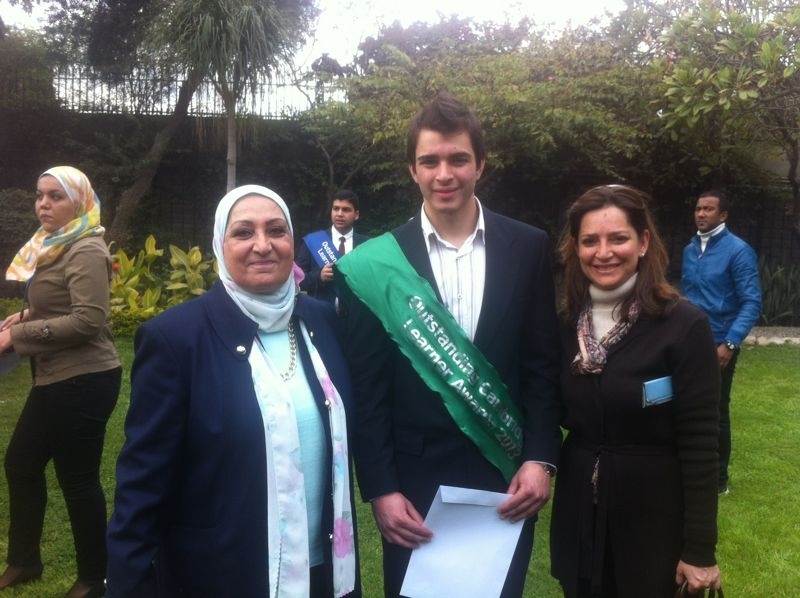 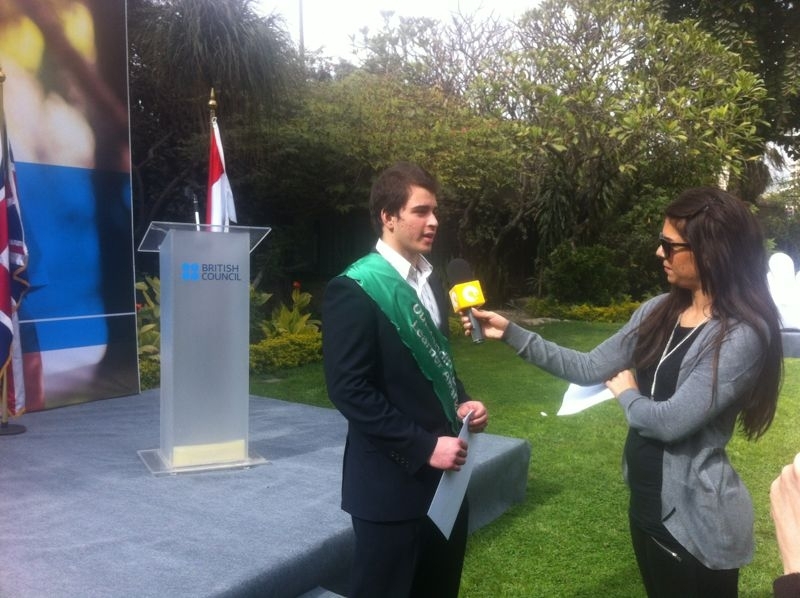 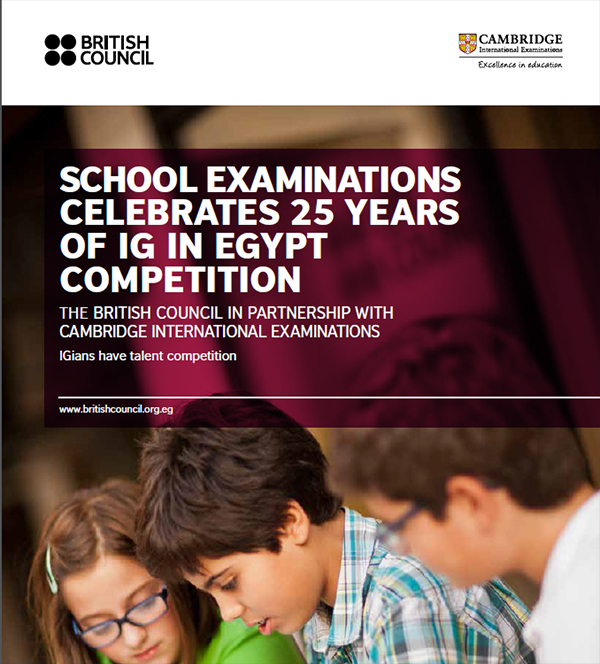 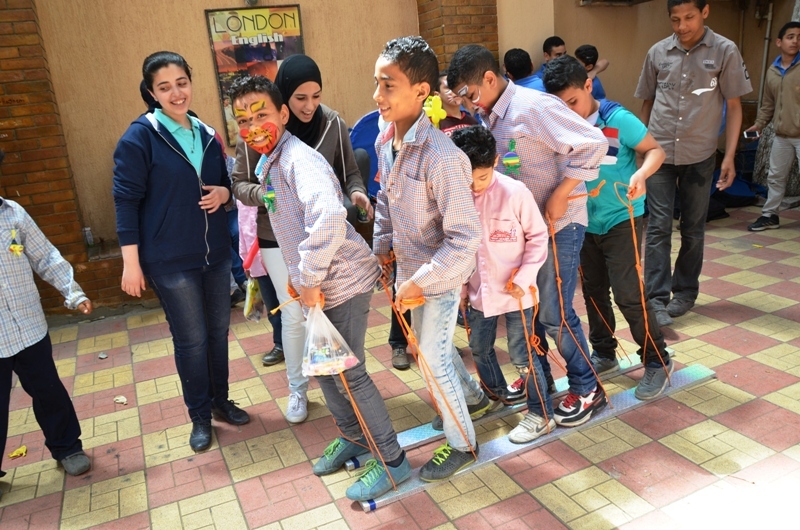 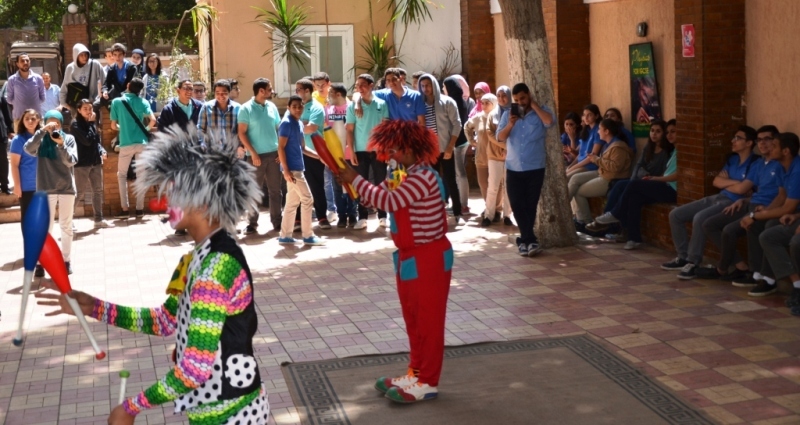 School examinations celebrates 25 years of IG in Egypt competition. 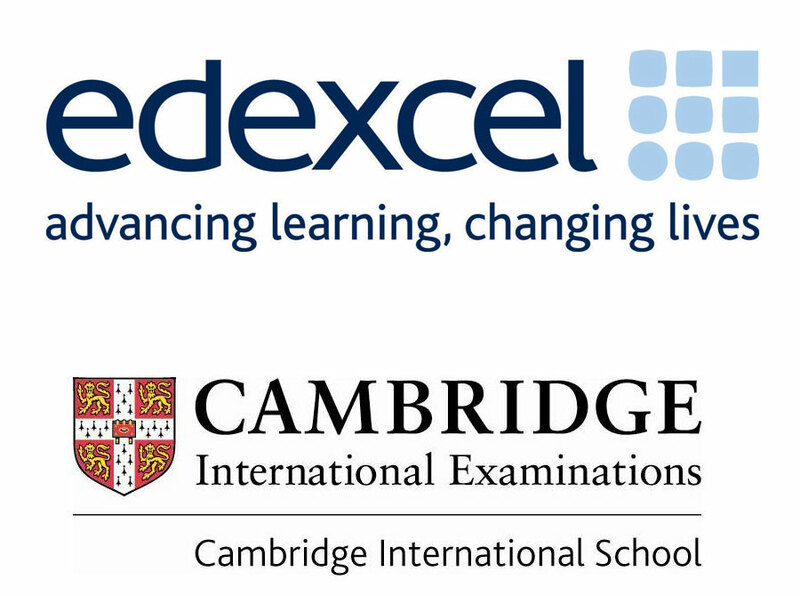 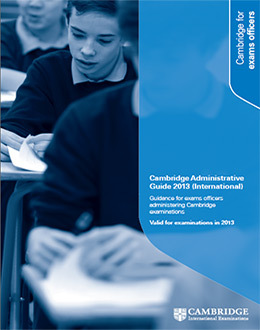 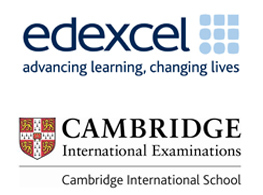 The British council in partnership with Cambridge international examinations. 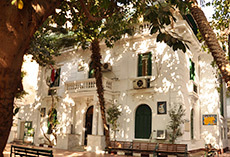 Dar El Tarbiah gave me the chance to find where I wanted my place in the world. 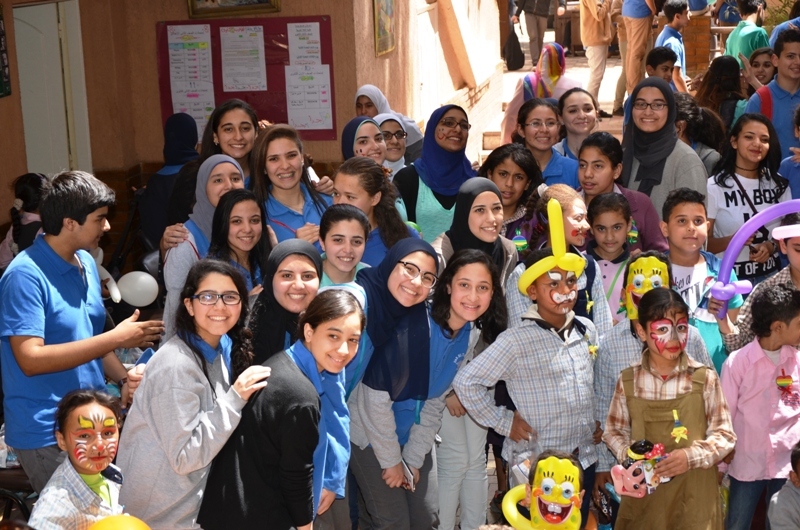 It gave me the understanding to be able to see the world in different perspectives. 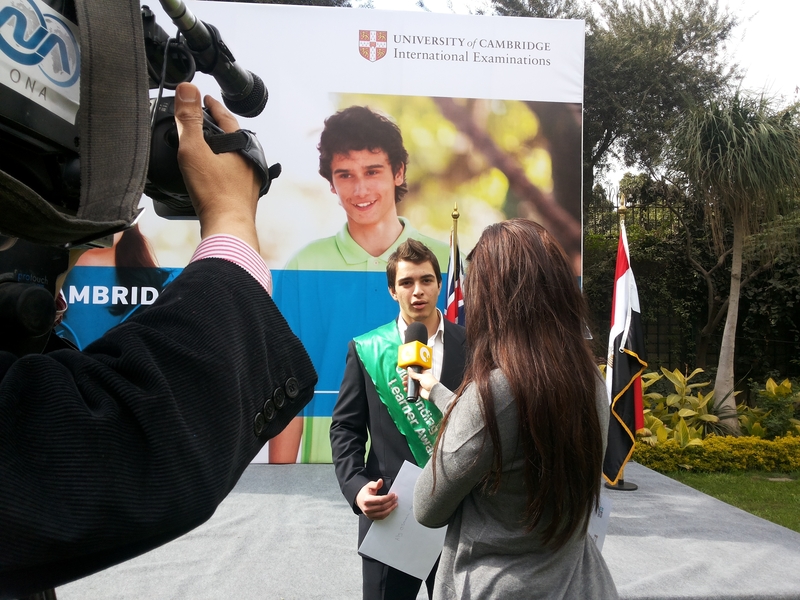 I found the person I wanted to be at Dar El Tarbiah and took that knowledge to help me throughout the rest of my life. 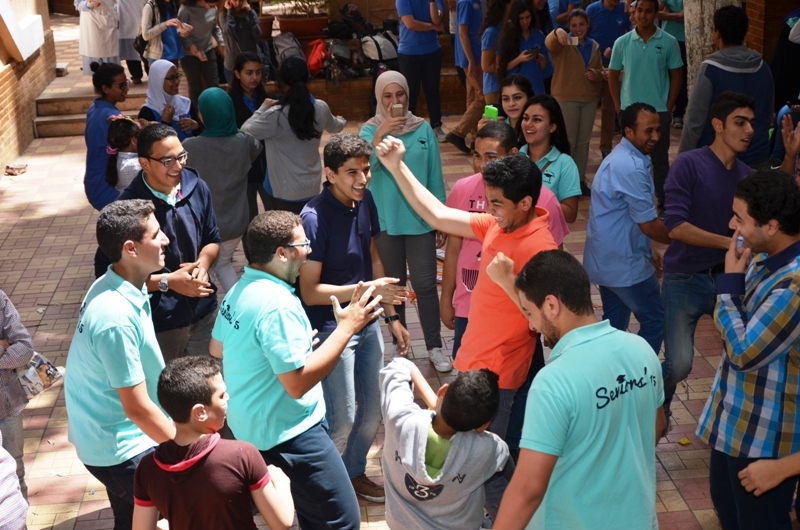 Join and Stay up to date on our monthly newsletter!